If you are 60+, applying for SNAP might be easier than you think! 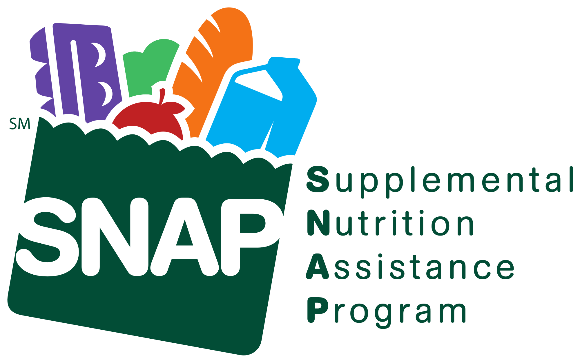 The Supplemental Nutrition Assistance Program (SNAP) is a federally funded, means-tested entitlement program that provides certain low-income individuals and families with a monthly benefit that they can use to buy food. The Southeast Tennessee Area Agency on Aging and Disability (SETAAAD) provides free application assistance. For more information or application assistance, contact the SNAP Benefits Coordinator, by calling 1-866-836-6678 or (423) 424-4256. This project is funded under an agreement with the State of Tennessee. This project has been funded at least in part with Federal funds from the U.S. Department of Agriculture. The contents of this publication do not necessarily reflect the view or policies of the U.S. Department of Agriculture, nor does mention of trade names, commercial products, or organizations imply endorsement by the U.S. Government.